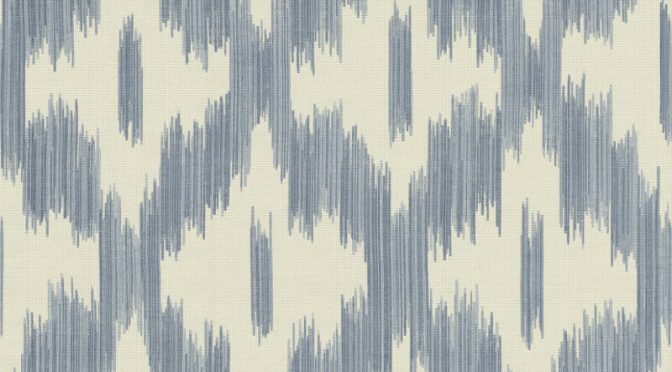 Diamond Geo Dark Blue Wallpaper is a great way to transform any space this season. This eye-catching wallpaper is part of the much loved Home Wallpaper Collection. So it is sure to make a welcome addition to any room. The wallpaper is lightly textured and features a stunning geometric design. It is also brought to life in a timeless blue colour scheme for a splash of colour. Finally, the Barbara Schöneberger Diamond Geo Blue Wallpaper is suitable for use throughout a room. It works especially well in a home office of living area. Add white accessories to complete the look.